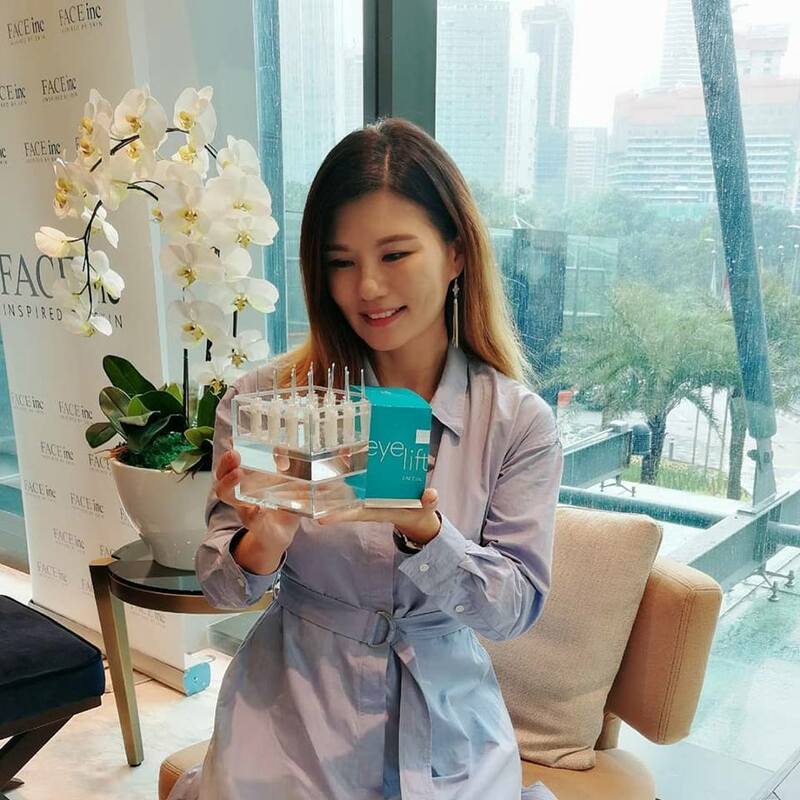 Established in 2015, The Face Inc is a well-known International skincare brand that has won multiple awards over the years. Their products are now being sold in more than 1,000 retail stores having experienced phenomenal exponential growth with presence in twenty countries including Singapore, Malaysia, Indonesia, the Philippines, Cambodia, Hong Kong, Taiwan, China, Vietnam and countries in the Middle East. 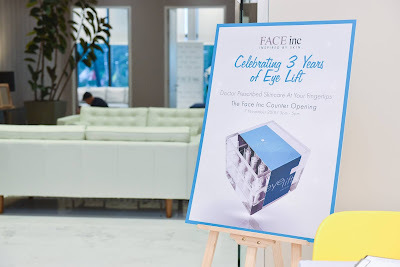 This year, The Face Inc paid tribute to one of its hero products; The Face Inc Eye Lift, during the launch of the brand’s first stand-alone counter conveniently located on the ground floor of Robinsons Kuala Lumpur in Shoppes at Four Seasons Place, Jalan Ampang. 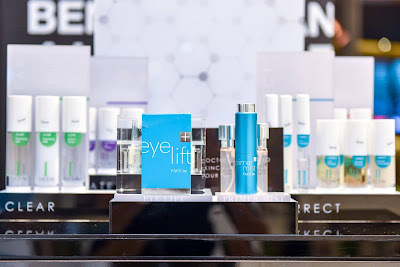 The multiple award-winning product was introduced in 2015, as a peptide infused high performance eye serum that works instantly to smooth and tighten skin around and under the eye while reducing fine lines and boosting elasticity. “Over the past three years, The Face Inc Eye Lift has continued to be our best-selling product. It is seen as a sleek and minimalistic addition to a woman’s dressing table that delivers optimal impact. The experience of visibly lifted eyes in just 30 seconds has been proven time and time again by beauty influencers and customers alike,” said Wilson Goh, Managing Partner of The Face Inc during the celebration event. To protect the integrity of the ingredients, the product is packaged in 16 specially-designed hermetically-sealed ampoules. 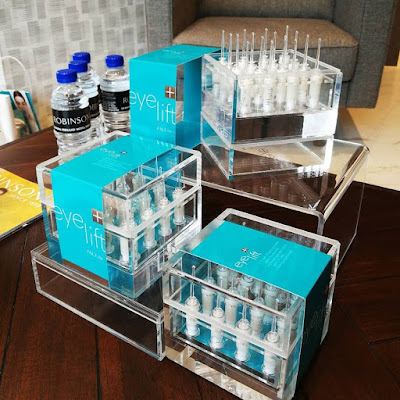 Each ampoule contains enough serum for three applications. Inspired by skin and perfected by science, The Face Inc’s products are comparable to those prescribed at aesthetics clinics and by dermatologists. With business growing significantly, the brand strives to bring its products closer to skincare lovers all over the world. “Healthy, happy skin should be accessible to everyone. 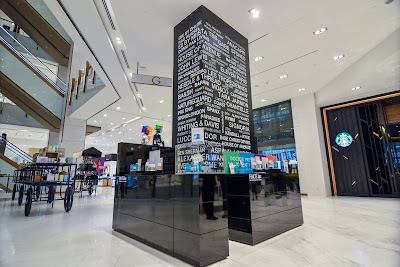 We are very excited about being able to work with a retail giant that customers trust such as Robinsons,” he adds, “every product in their store is carefully curated for its quality, and we are proud to be featured on their shelves,” adds Mr. Goh. 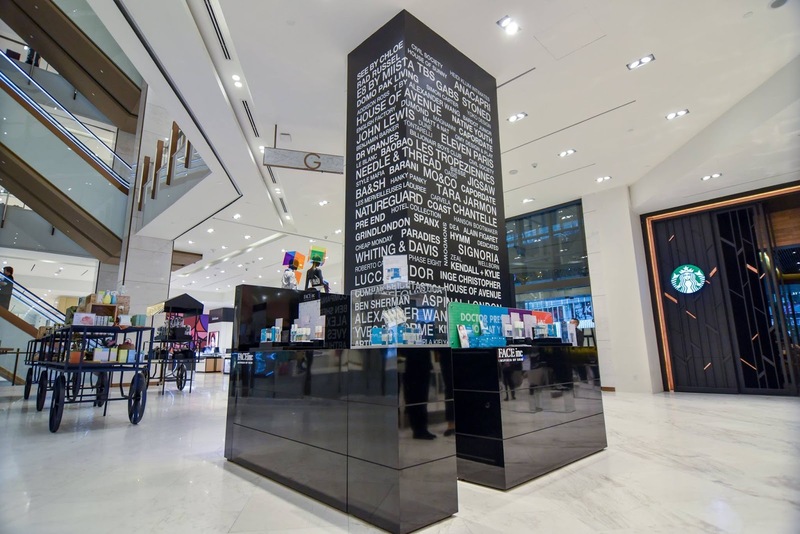 The Face Inc brand-driven counters are part of the brand's strategic overhaul to elevate its' customer reach. These new consumer touch-points reflect the brand's dynamic and innovative take on providing doctor-prescribed skincare at your fingertips! Within the next six to nine months, more brand-driven counters and stores will be established in key locations of Malaysia and Borneo. Vitamin C: Reduces inflammation, softens fine lines and wrinkles and noticeably tones the skin. Directions for use: Cleanse face thoroughly. Break open the ampoule near its neck. Insert detached tip of the ampoule into base of the bottle to push the serum out. Gently spread a thin layer of the serum onto under eye area in a sweeping, one direction motion with fingertip. Rub in serum till fully absorbed. Apply morning and night. Invert the detached tip to reseal ampoule. 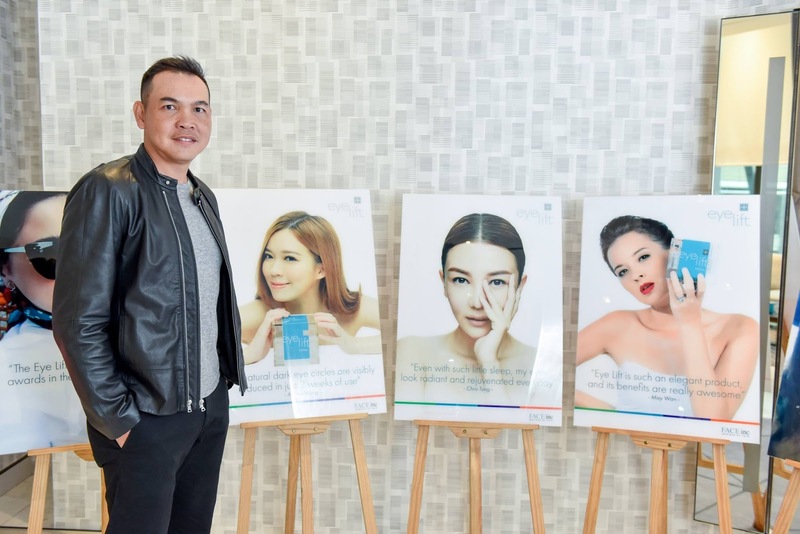 In celebration of this, The Face Inc is gifting one set of The Face Inc Travel Kit (RM98) with every purchase of The Face Inc Eye Lift (RM358). Offer is valid until 31st December 2018 so grab your's at The Face Inc at Robinsons Kuala Lumpur before it's too late. For more information, visit The Face Inc Website | Facebook Page | Instagram Account.